ZipBooks makes bookkeeping, reporting and tax preparation smarter and simpler for small and solo law practices. ZipBooks understands working with law firms. We'll keep your books up-to-date with trust and IOLTA accounting, and protect you from errors and penalties. With a traditional CPA, access to your documents shuts down when they do. With ZipBooks you can access your financials whenever you need, on any device! Combine your ZipBooks team with award-winning invoicing, time tracking and accounting software at no additional cost. Send invoices, accept credit card payments, and track your time while we handle the rest! You’ll be assigned a designated bookkeeper who will reconcile your bank accounts and prepare your income statement, balance sheet, and all your financial reports. Any opportunity we find to save you money, we’ll let you know. Have questions or just want to check in? Send your dedicated ZipBooks expert a quick message. It’s just like texting a friend— and this friend will help you save money. Oh, all the time! Sometimes I feel I live in my car. Pass it all off to us. Attorney's have enough on their plate, and bookkeeping should be the least of your worries. We’ll proactively share our expertise so you can focus on your business. 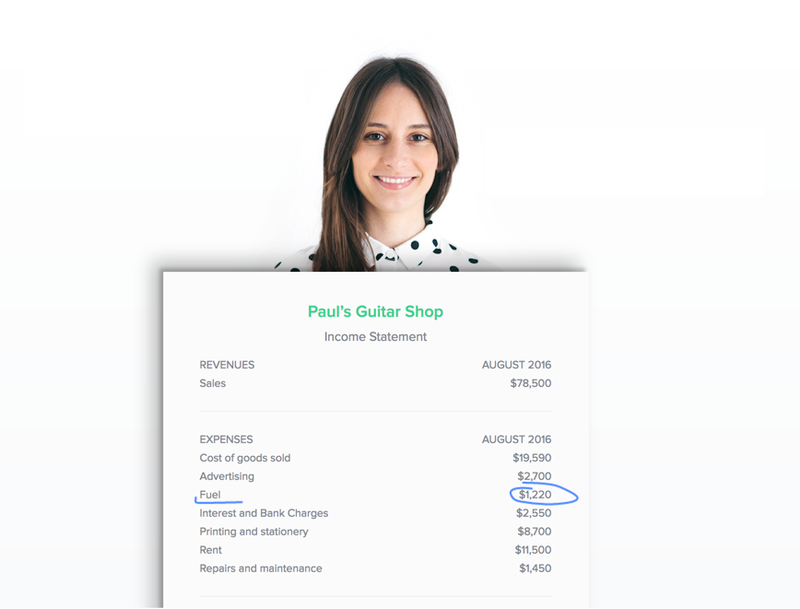 Combine bookkeeping with a ZipBooks tax partner to maximize your tax savings and put filing on auto-pilot. Add payroll directly onto your bookkeeping services so you always have a a payroll expert on your team as well. We’re happy to serve high-volume teams with the same awesome features and services. Get in touch with a ZipBooks expert to build your custom plan. What is forward-thinking bookkeeping and taxes? Traditionally, bookkeeping only looks backwards at what has happened within your business. Let’s break tradition. As we handle your bookkeeping and taxes, we reach out to you with recommendations to save you money or grow your business. With our focus on businesses like yours, we get really good at it. And with our accounting software, we get really efficient at it (which keeps your costs lower, too). Do I get a dedicated representative? Yes, our goal is to make things simple: you communicate with one ZIpBooks expert but get the expertise of a seasoned team. You and your team will interact with one dedicated ZipBooks expert who leverages our diverse team as opportunities, questions or exciting once-in-a-business-lifetime opportunities arise. Fill out your contact information and a ZipBooks expert will reach out to you shortly. We’ll set up the first appointment where we will dive into your bookkeeping situation and answer any questions. We’ll kick off the plan that works best for you. Can I upgrade (or cancel) later? Yes, and at any time! We don’t believe in locking in ZipBookers (clients like you). Upgrade, downgrade, or cancel: we will change our services as your preferences or business needs change. How does ZipBooks data protection compare to my local CPA? We’re fanatical about keeping your information safe and secure. We safely and securely store all your business’s information. And using ZipBooks, you protect your accounting data from physical loss and theft. If your hard drive crashes or your laptop is stolen, your data remains safe online and it’s backed up in multiple locations. Is it easy to migrate from another service? No problem. Don’t wait until the end of the year; we will do the heavy lifting to get everything transitioned! We can catch your business up on a backlog of work and move your data from other professionals, services or software. No problem! Tweet at us or contact help@zipbooks.com. Fill out your contact information and a ZipBooks expert will reach out to you shortly. We’ll set up an appointment where we’ll dive into your company and answer any questions.